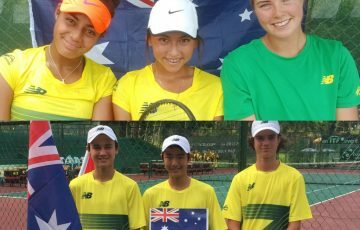 Australia seeded third for this week's Junior Fed Cup by BNP Paribas Asia / Oceania Final Qualifying event. 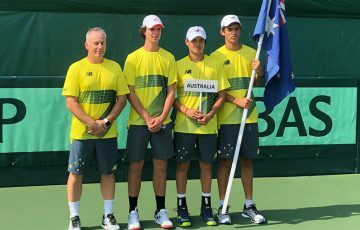 Australia have been seeded third for the Junior Fed Cup by BNP Paribas Asia / Oceania Final Qualifying event, which gets underway in New Delhi today. 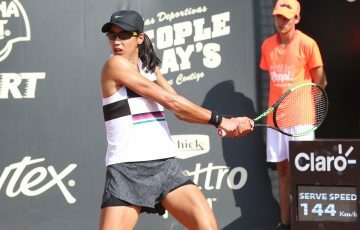 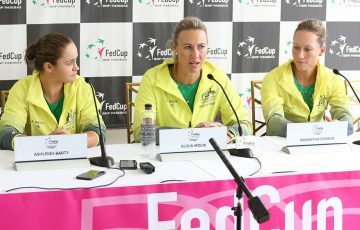 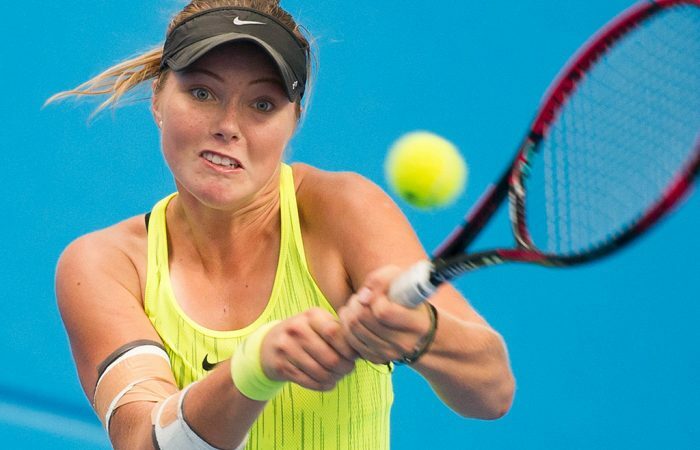 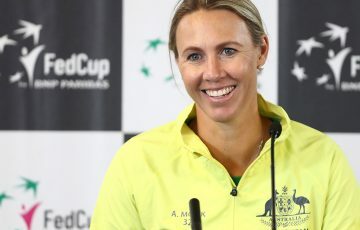 Olivia Gadecki (Qld), Amber Marshall (SA) and Tayla Whitehouse (SA) will hope to emulate the feats of the class of 2011, when Ash Barty helped Australia claim the Junior Fed Cup title in Mexico. 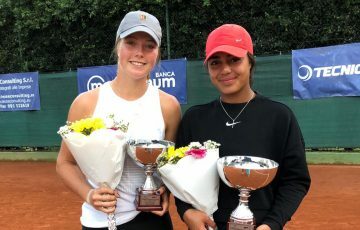 In order to qualify for the Junior Fed Cup by BNP Paribas Finals, which will be held in Hungary in September, Australia will need to finish in the top three of this week’s qualifier. 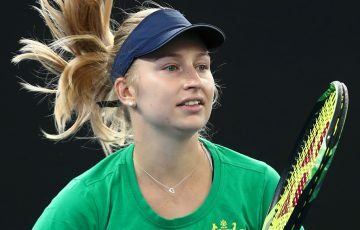 Japan, seeking their first Junior Fed Cup crown, are the top seeds of the 16-strong field of nations, with Korea, Chinese Taipei, Hong Kong, Indonesia, New Zealand, Uzbekistan, China, Kazakhstan, Kyrgyzstan, Malaysia, Pacific Oceania, Thailand, Sri Lanka and India completing the line-up.